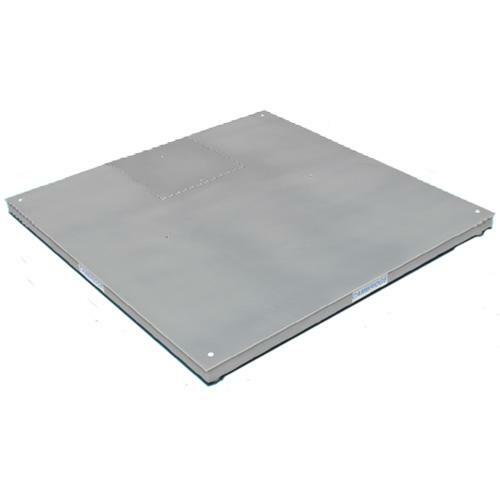 Cambridge Scale MODEL SS660 Stainless-Steel Series Low Profile Floor Scales with Shock Load Protection, 20 Foot Shielded Indicator Cable, Top Access Plastic NEMA 4x Junction Box, Heavy Diamond Tread Deck Plate ,Heavy Structural Tubular Steel Construction. Including the Cambridge CSW-10AT Digital Weight Indicator are a perfect match. You will get a stong floor scale but you will get the Indicator with all the Features you need for most basic environments (note we do offer wireless Indicator,Stainless Steel and counting Indicators as well) including a LED Display, RS-232 port,Adjustable Motion Detection and much more.